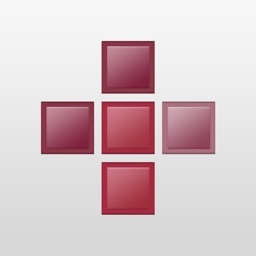 PEPID offers free and expanded study tools for medical and nursing students. 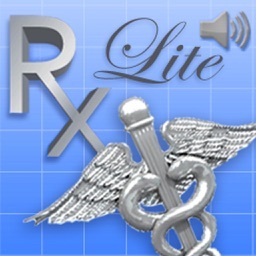 This portable review allows nursing students to study for the NCLEX-RN at home or on-the-go. PEPID NCLEX Mini Review contains 40 electronic review cards in Q&A format. 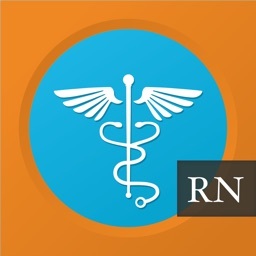 With PEPID, nursing students can study electronic nursing review cards to prep for the NCLEX-RN, on their iPhone or iPod Touch so they can test their nursing knowledge anytime, anyplace. Busy students can prep for their board exams by reviewing electronic drug information on their iPhone or iPod Touch. So they have the freedom to study whenever and wherever they can. 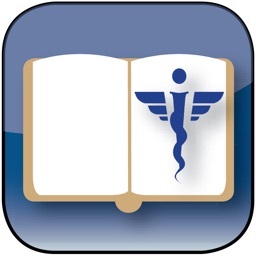 PEPID Drug Mini Review contains 20 electronic review cards that help you learn important drug information on your iPhone or iTouch anytime, anyplace. 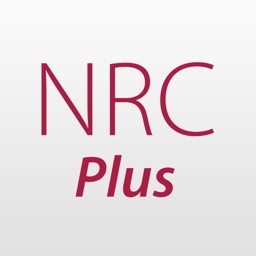 PEPID NCLEX Review covers every section of the NCLEX-RN exam. PEPID NCLEX Review includes everything you need to prepare for the exam, on-the-go without lugging around a heavy textbook. 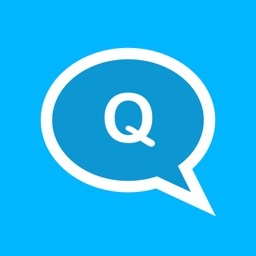 Our Q&A format makes reviewing essential information fast and easy for busy students. 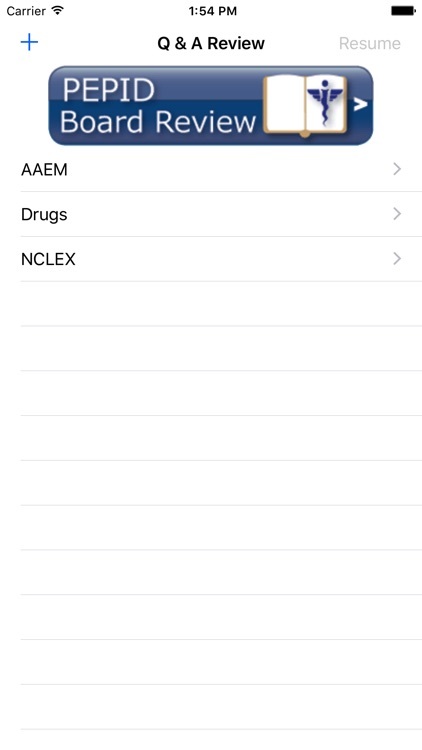 PEPID Drug Review includes everything you need to study on-the-go. Our bulleted format makes reviewing essential pharmacological information fast and easy for busy students, without carrying around a heavy textbook. Visit www.pepid.com to learn more.